Rab LED canopy light has precision white die-cast aluminum housing and lens frame with polyester powder-coated finish for added durability. Luminaire uses optimized computational fluid dynamics software to ensure long LED and driver lifespan with thermal management. Ultra high-efficiency LED garage light delivers 7635-Lumens of light at 78-Watts. LED canopy light has clear tempered glass lens for uniform light distribution. 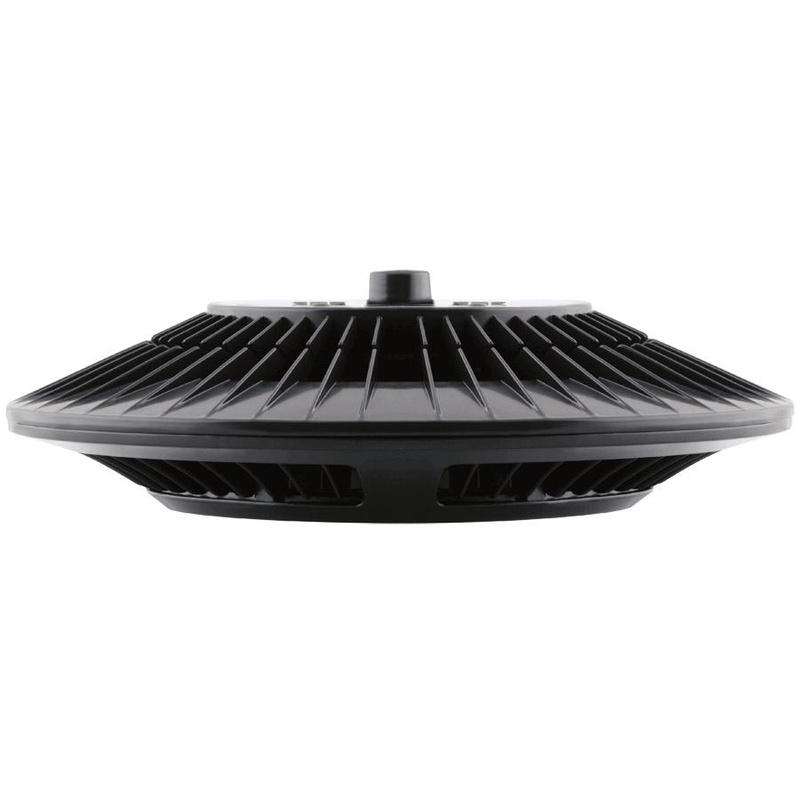 It has fixture power rating of 78-Watts and voltage rating of 120 - 277-Volt AC. Luminaire measuring 16-Inch x 4.7-Inch, provides 78 CRI 7635-Lumens of light with 5000K 85 LPW efficacy LED. Luminaire is best suitable for wet location and parking garages. Luminaire is UL listed, RoHS compliant and meets IESNA LM-79 & LM-80 standards.